​For me, Pinterest has been a life saver - thanks to the plethora of free resources, it has saved me hours of planning time allowing me to concentrate on other aspects of my teaching! 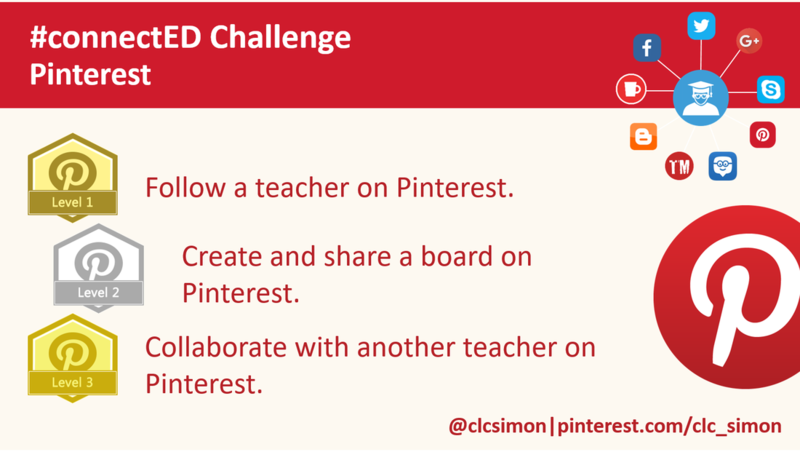 ​Not only that, as with or social media platforms such as Facebook and Twitter, the ability to follow the people whose pins interest you makes Pinterest a great tool for connecting with other educators. https://uk.pinterest.com/teachers/ - A dedicated area for teachers to find and share classroom resources. Interested in the potential of ICT to enhance teaching and learning across all subjects / phases.